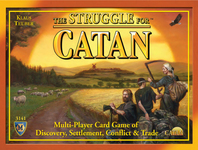 The Struggle for Catan� is a fast-paced game between the 2-4 factions developing newly settled Catan. Manage your resources to build settlements, cities, city improvements, knights, and roads that generate victory points or special abilities. While your settlements, cities, and city expansions remain yours, valuable roads and knights change hands. Varied expensive city improvements give you additional victory points and lasting advantages, so they�re generally key to victory. 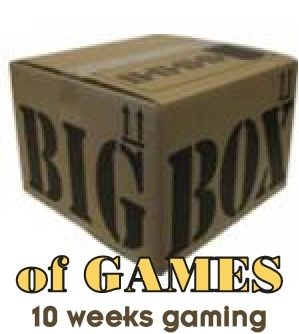 As in The Settlers of Catan� board game, you win by being the first to acquire and play 10 victory points. 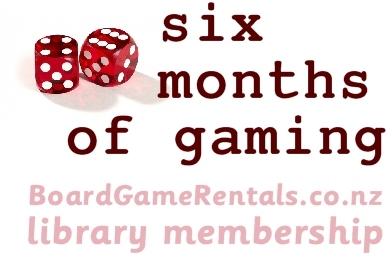 The Struggle for Catan� is the perfect way for 2-4 players to swiftly and casually explore, settle, trade, and build on the beautiful and ever-changing island of Catan.